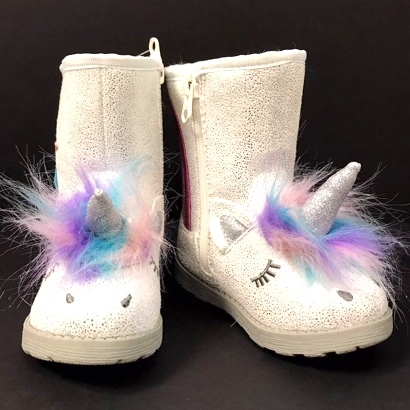 US/Washington: Target Corp., a Minneapolis, Minnesota establishment, recalls an estimated 33,600 Cat & Jack Unicorn “Chiara” Children Boots due to suspected component detachment and consequential risk of choking, ingestion and GI tract laceration damage, all serious health hazards. 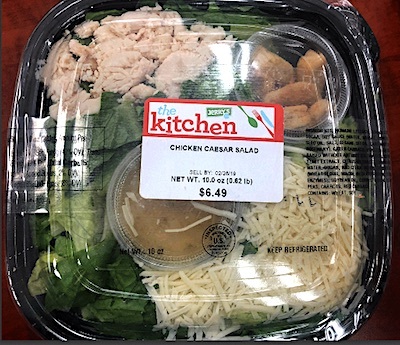 US/Washington: R uss Davis Wholesale – Crazy-Fresh, an Eagan, Minnesota establishment, recalls an estimated 702 pounds of Chicken Caesar Salad products due to suspected mislabeling and consequential undeclared Anchovy Fish and Milk, both known allergens, sources of dietary intolerance and possible triggers of Anaphylaxis, a serious and potential fatal situation, requiring immediate medical intervention. 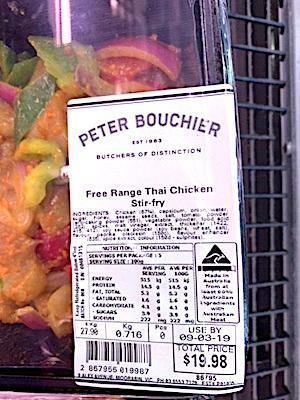 Australia/Canberra: Peter Bouchier, a Moorabbin, Victoria establishment, recalls certain batch/lots of Peter Bouchier branded Thai Chicken Stir Fry Meals due to undeclared Peanuts, a known allergen, source of dietary intolerance and possible trigger of Anaphylaxis, a serious and potential fatal situation, requiring immediate medical intervention.